The latest release of Firefox is near, and it’s rocking the broadest Linux support EVER! Then – Our news docket is packed with so many juicy stories! We cherry pick the best, and make a tasty pie! Thanks to GoDaddy.com for sponsoring this week’s show! Use our codes LINUX to save 10% at checkout, or LINUX20 to save 20% on hosting! 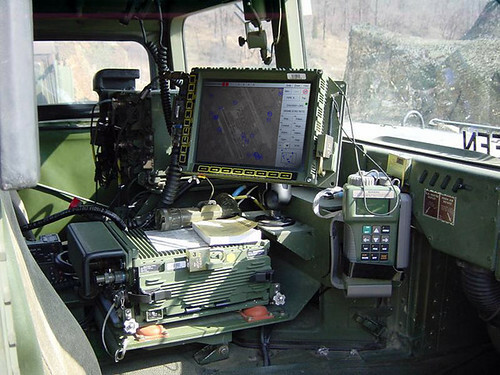 * “The blue force system is a component of the Force XXI Battle Command Brigade and Below system (FBCB2), a communications platform built on Red Hat Linux to provide command capability and situational awareness in the field.” That article is here. *Pic of the system it self. Android Picks so far, thanks to Madjo in the IRC Chat room!